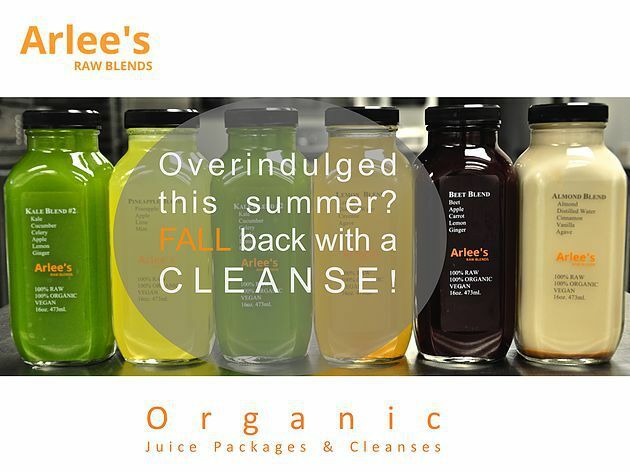 Are you considering a juice cleanse? Here are some instructions to help you along the way. 1. You should be drinking a full 16oz bottle of juice every 2 or 2 1/2 hours. 2. Hydrate with 8oz of distilled water between juices. 3. Take a walk outside and enjoy nature. 4. Enjoy each drink… it's refreshing, delicious, and most importantly nutritious! 5. Take your juice with you so you won't be tempted or left hungry. 6. Get plenty of rest. 7. When your cleanse is over, introduce raw organic whole foods back into your diet.